By Ashutosh KS in Desktop. Updated on October 14, 2017 . Installing and uninstalling apps one at a time is a necessary process, particularly with a fresh Windows version installed. However, the process of doing it one at a time is also incredibly tedious and annoying – but again, essential. One way to circumvent this process is to install or uninstall batches of apps in one go. Batch installers install multiple applications automatically, based on your choices, while batch uninstallers do the uinstallation of multiple apps – both without your direct attention or intervention. Let’s take a look at some of the best apps of this kind, which will help you save plenty of time and energy, and also save you from frustration. By using batch processing techniques, these software handle multiple app downloads together. You get to set parameters for all software downloads to happen at once. Npackd is a small yet powerful multiple app installer and package manager. It allows fast and hassle-free software installations. You can download new applications from the provided list or add your own packages i.e. installer files from your local storage. Npackd can also uninstall and update multiple software at a time. It allows users to monitor the individual progress of batch installations using multiple windows. It even allows you to check for possible errors before proceeding with a batch procedure to ensure error-free installation or other tasks. Allmyapps is a full-fledged PC app store that’s crafted for both beginners as well as power users. With the help of this app store, you can easily install, update, and uninstall multiple applications at once. The applications’ installers get downloaded from the Internet and are deleted after the process is complete, saving storage space. Allmyapps has a simple and user-friendly interface that’s bundled with advanced search features and filters. The application allows you to send files between multiple devices on the same network for installations over the local network – handy for network administrators. SpeedInstall is a lightweight multiple app installer that can download and install multiple software at once from the Internet as well as your computer. You get the freedom of setting specific installation options for the whole list of applications to skip configuring the same parameters multiple times for each app. It has a number of useful features like the option to save on local disk, option to search in categories, multiple select and unselect options, etc. It also allows you to access the reports and error log files, and even lets you debug the application yourself in case any problem arises during the batch installation process. 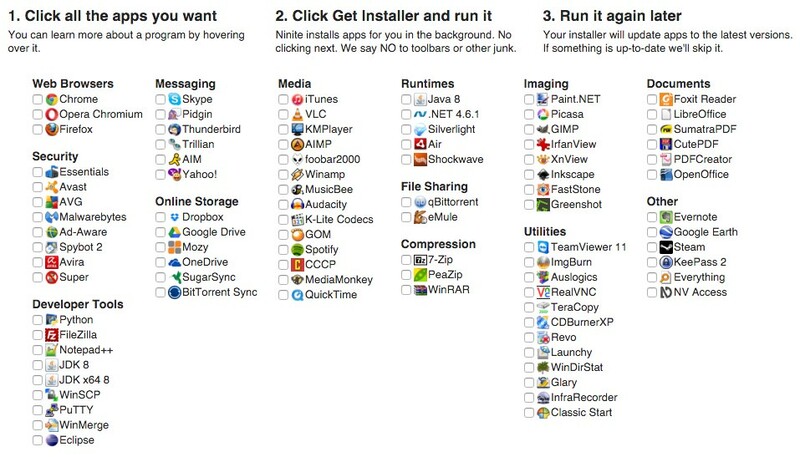 Ninite is a lightweight multiple application installer. Although it supports a small list of software, it is a list of the most popular and must-have software out there. 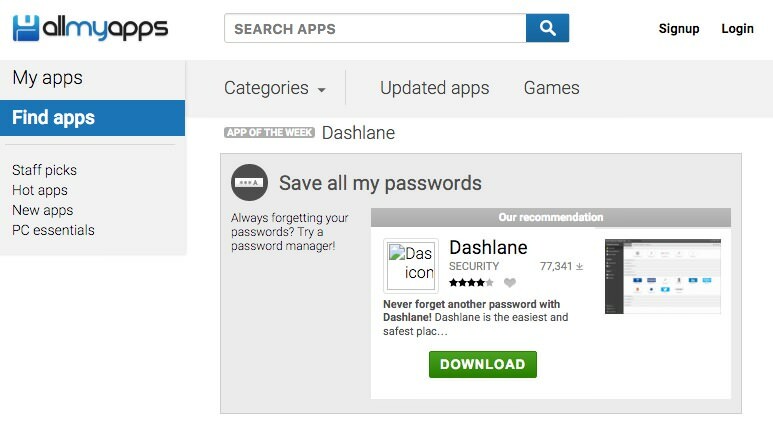 Ninite works from the Web – you select the list of apps to install from its website, and it generates a web-based installer that you can use to batch-download and install these chosen apps. Ninite shows the list of apps at the time of installation and also shows the status of the ongoing process. Aside from multi-installing apps, it’s also capable of updating multiple applications at once. 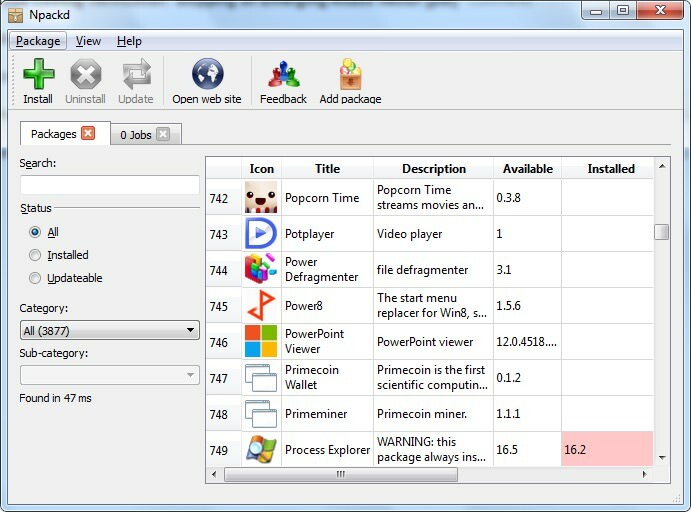 Ninite is a freeware, but its professional version comes with additional features like more control, totally silent mode, support for offline installers, etc. Multi-uninstaller apps can be really useful when you need to remove bloatware and unwanted programs from a newly installed OS version. These applications also provide additional benefits such as cleaning registry entries and deleting left-over files. 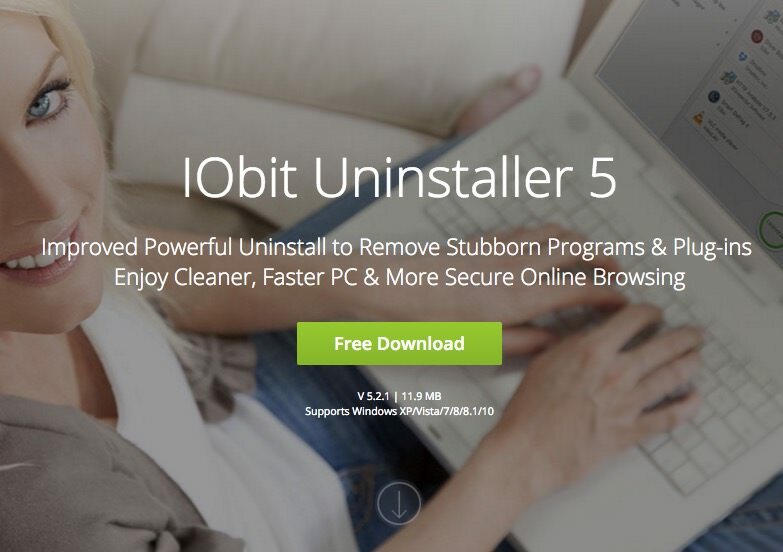 IOBit Uninstaller is a powerful multiple app uninstaller that can even uninstall persistent software as well as pre-installed Windows software. It comes with additional features like toolbar agent, plugin monitor, and file shredder, the last of which deletes leftover files from your computer’s hard disk after a software has been uninstalled. IOBit Uninstaller can also scan your system’s registry to remove entries associated with the uninstalled software. It can also backup system files by creating a restore point, which allows you to restore your system to a working state prior to the installation, if anything goes wrong during the batch uninstallation. 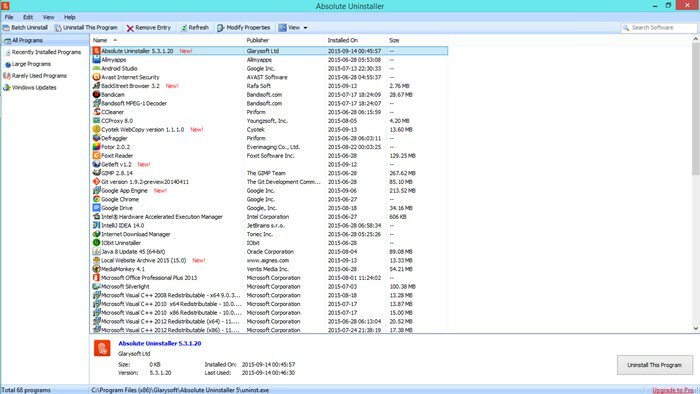 Absolute Uninstaller can be used to remove many types of programs such as standalone applications, toolbars, etc. It’s bundled with a number of additional features such as invalid entries fixer, backup and restore tool, etc. Absolute Uninstaller can also clean registry entries and leftover files to speed up your system and free up precious system resources. The application also allows users to change the properties of any software. It’s also capable of tracking and listing installed Windows updates and uninstalling them. 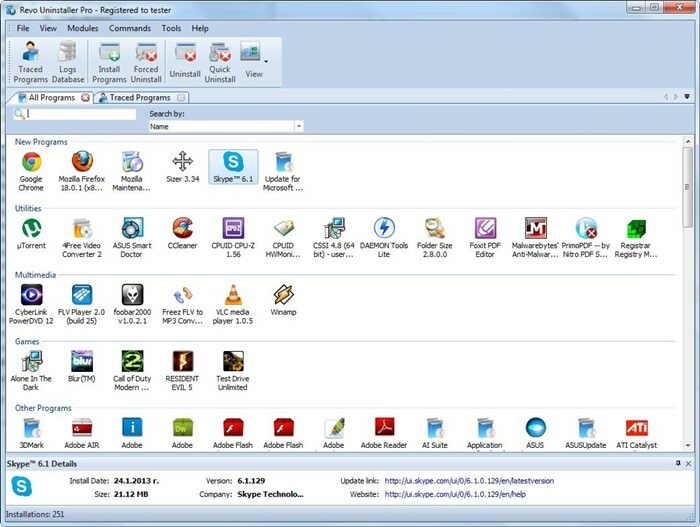 Revo Uninstaller can not only uninstall multiple applications at once, but can also handle real-time monitoring, quick installation, backup tool, logger, etc. It can also fix registry entries and clean deep level files to free up storage space. Revo Uninstaller functions well at removing revolting applications without leaving any trace behind in the system. The application is easy to understand and use, and can be customized with preferred themes and settings. 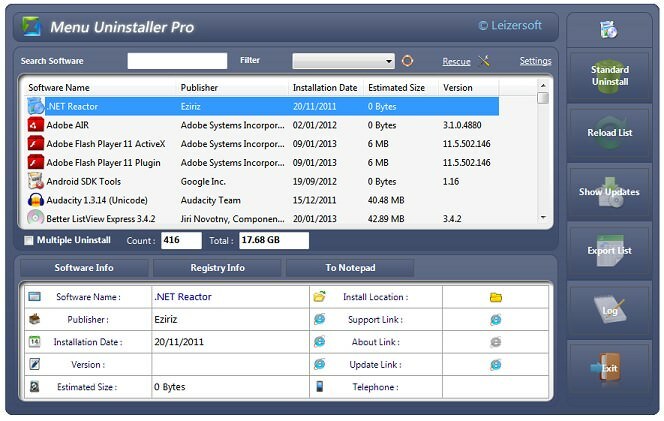 dUninstaller boasts of a number of advanced features that makes it stand out from other multi-uninstaller apps. This app can automatically remove blacklisted applications without your intervention. You can even set various universal parameters for the uninstaller tool. 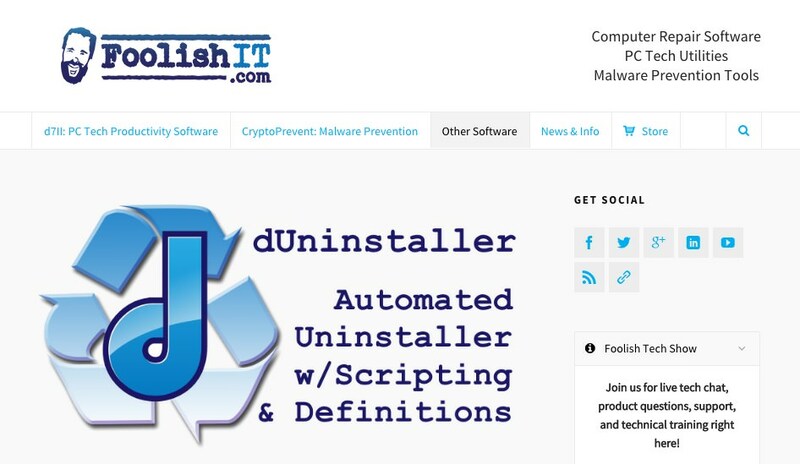 dUninstaller enhances the process of uninstallation using the registry, and also offers additional features such as support for plugins and command-line uninstallation. It immediately notifies you if any problem arises with the uninstallation procedure and even logs errors to help with the inspection process. Menu Uninstaller Pro uninstalls software in single or batch mode. All you need to do is select the applications you want to uninstall from the list and it takes care of the rest process. Menu Uninstaller Pro also allows users to uninstall any application by right-clicking its shortcut or dropping the shortcut to its window. It shows software installation and registry details that helps you determine which software to remove from your system. You can also categorize the software list in different views to facilitate the decision-making process. Which is your favourite batch installer and uninstaller? Have you come across any similar useful application? Let us know using the comments, please.